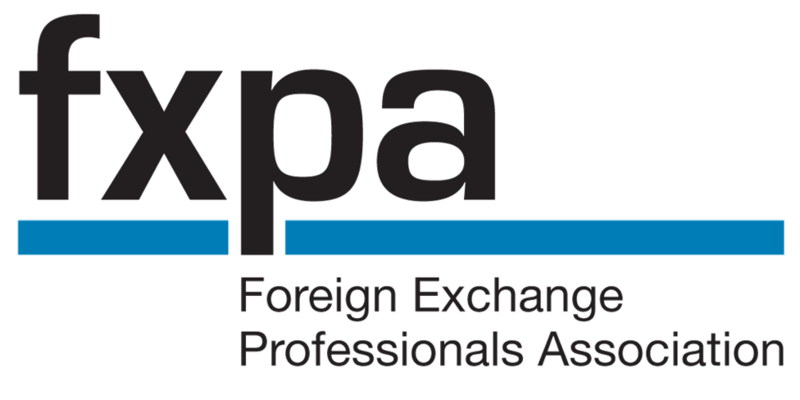 The Foreign Exchange Professionals Association (FXPA) announced today the addition of five institutional members. Bloomberg Tradebook Services, Cürex, FastMatch, Nasdaq and Singapore Exchange (SGX) have joined FXPA’s Founders’ Council and became members of the initial board of directors. With the five new additions, FXPA’s membership has grown to fifteen member firms, including the initial founders: The Bank of New York Mellon, CalPERS, Campbell & Company, Citadel LLC, CME Group, GFI Group, LCH.Clearnet, LMAX Exchange, Traiana and Virtu Financial. Judging by the statements of its members, it seems the FXPA is growing because the top international players in the FX field understand that stricter regulations are coming. The various recent financial scandals, such as the Libor rigging and the FX Rates Manipulation, are strengthening calls around the world to curb the markets, and the industry naturally wants to have a counter balance on policymakers to protect its interests. The FXPA handles such issues as: Global FX Market Regulation, Benchmark Rates, Risk Controls and Best Practices, Execution Quality, Post-Trade Reporting and Clearing of Non-Deliverable Forwards. Joining FXPA’s board of directors, representatives from the new member firms are; Ray Tierney, president of Bloomberg Tradebook Services; Jamie Singleton, chairman and CEO of Cürex; Dmitri Galinov, CEO of FastMatch; David Holcombe, head of FX product at Nasdaq; and Michael Syn, executive vice president of derivatives at SGX. 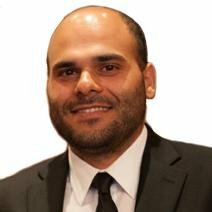 “The FX industry is unique in being the only truly global capital market, and it faces significant change as multiple waves of regulation are implemented in each jurisdiction. Nasdaq is happy to be a founding member of the FXPA, recognizing the importance of our industry being represented with a single voice through this evolutionary stage. It is vital that FX market participants work together via FXPA initiatives to ensure we collectively secure the brightest future for our FX industry,” says Nasdaq’s Holcombe. “Singapore Exchange (SGX) is honored to participate in FXPA as a founding member. The foundation of this industry body is timely, given the rapid development of FX market structure and ever evolving needs of clients and investors. Operating a global market infrastructure in Asia, Singapore Exchange is committed to represent the collective interests of Asia regional FX markets, whose continued strong growth is underpinned by capital formation across Asia,” says SGX’s Syn.